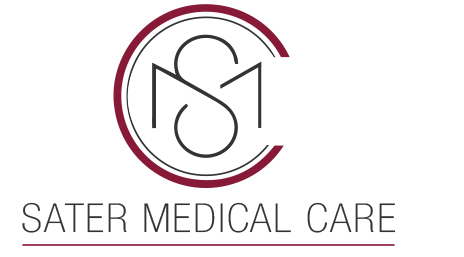 NASCODE has designed the logo of SMC Sater Medical Care, a medical center located in Bourj el Barajneh, south Lebanon. It's a simple and creative logo, customized for SMC's identity. While always taking into consideration the nature and identity of the business we are working for, we always give multiple options to our clients, when it comes to creating it's brand identity.